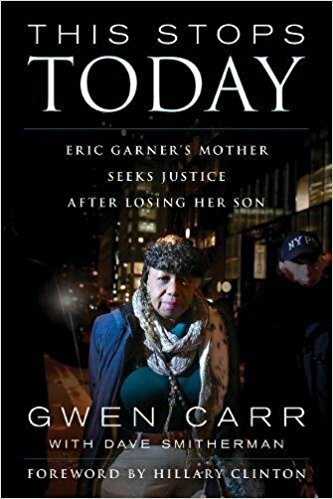 In This Stops Today, Carr shares the tragedies she’s faced, recalls her son’s life and death, and recounts her newfound role as an activist in the fight for racial equality. More than the story of a single moment, her book recounts a life of family, community, and of a woman who now speaks for those who no longer can. She has to do it for her firstborn. She has to do it for Eric. With a moving foreword by Hillary Clinton.